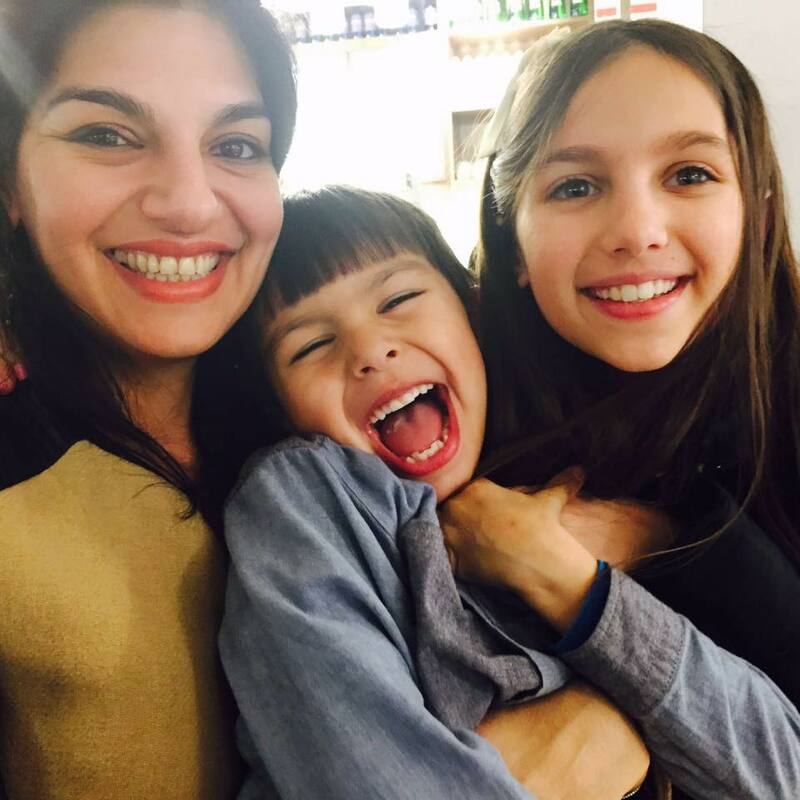 When it comes to cushions in my home, more is definitely more! One can never have enough cushions, they add a chic touch to a home in an instance. My husband cannot understand the amount of cushions I seem to accumulate at rapid speed. One decorating tip I highly recommend when sprucing up your living space is to go neutral with the paint colour scheme and add the colour and finishing touches with the furnishings and their texture, namely cushions, textiles and accessories. On my hunt for the perfect cushion to finishing off my living room, I came across Apponyi Home, a design and build brand for the home founded by Alice Apponyi. Not only do they design and fit interiors, they also sell some of the exquisite furnishings to go with their schemes. 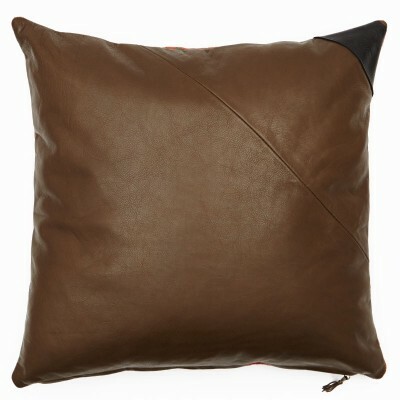 What caught my eye was the range of leather cushions namely the Soho Red Leather Cushion. 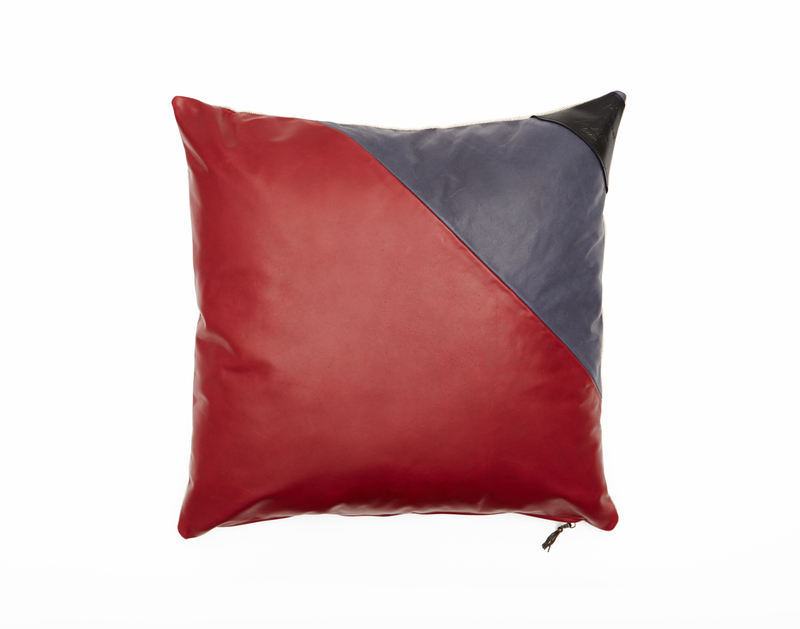 It is made from beautifully soft red leather which contrasts well with the grey-blue and black of the cushion design. 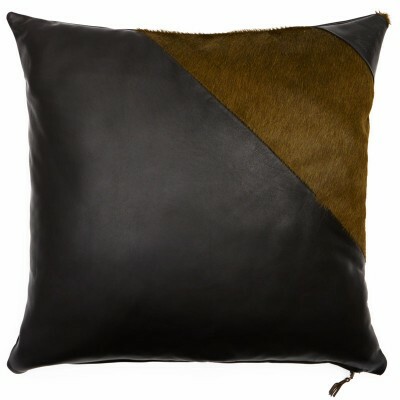 It is also backed with a 100% natural linen which complements the leather side perfectly well. This is a good way to add colour into the home without being too overpowering. 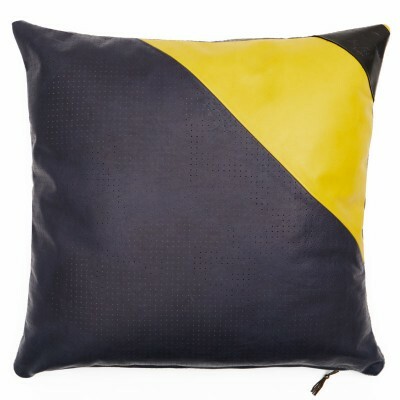 The cushions are also available in a number of other hues which have definitely caught my eye. You can see the quality in the design of these cushions featuring perforated leather and a premium zip which all add a luxurious touch to the home. Here are a few of their designs. 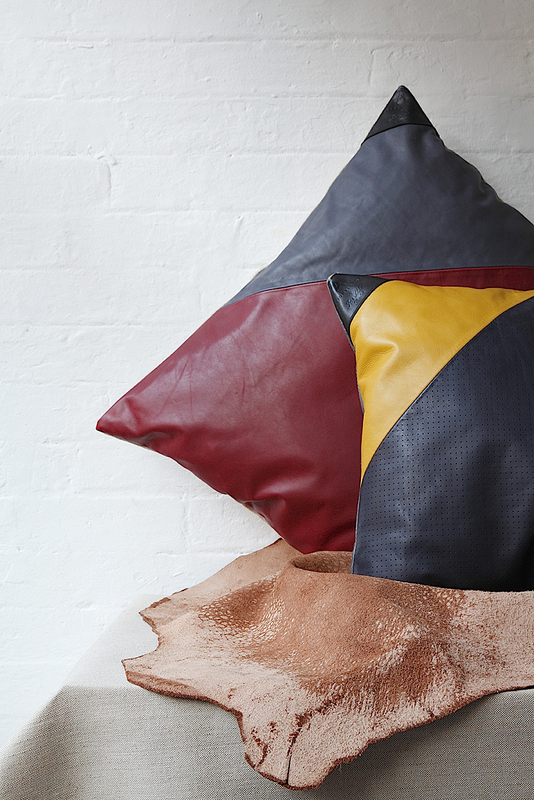 Which leather cushion is your favourite? 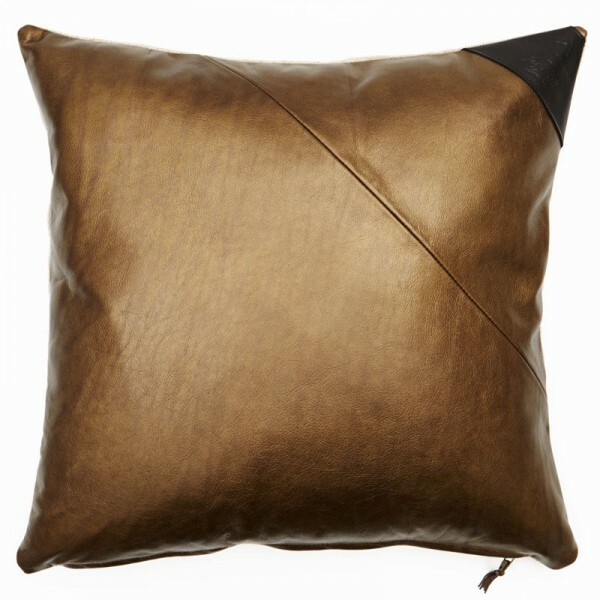 Cushions start from £85 and are available from Apponyi Home.